LAN writer Michelle Biggs interviews GeoDesign expert Nadia Amoroso. Nadia Amoroso is an adjunct professor in practice at the University of Guelph, as well as the principal of Nadia Amoroso Studio in Toronto, a firm focusing on urban design and landscape architecture representations and creative cartography. 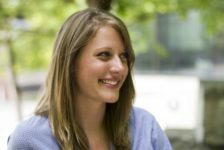 She has also published several books and articles on the topics of design and data visualization, and speaks internationally on the subject. She has her PhD from the Bartlett School of Architecture, and Urban Design and Landscape Architecture degrees from the University of Toronto. Nadia’s work is focused on digital media for data visualization and design illustration. In her role as professor, Nadia works with students to help them in harnessing digital tools to become more effective as both communicators and designers. Now, Nadia is sharing with us her latest work, in the field of GeoDesign and representing landscapes in her latest book. LAN: First off, thanks so much for taking the time to talk to us at Landscape Architects Network about your work. Let’s get started. 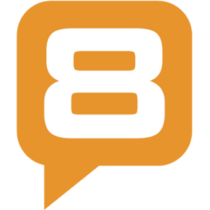 Your current work focuses on GeoDesign; can you explain for our readers what GeoDesign is? Nadia: GeoDesign is simply a new way of thinking about the design process and applying the site’s or nature’s data with computer software such as a GIS (Geographic Information System) to create urban or landscape designs. 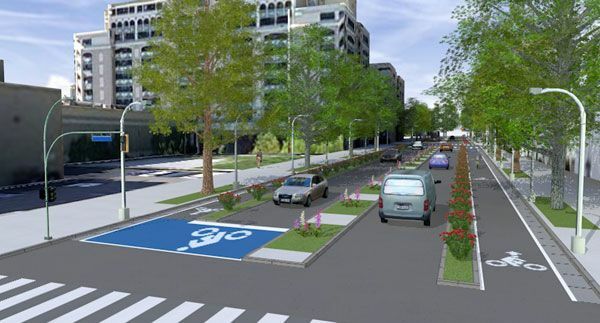 GeoDesign supports the rapid implementation of new planning strategies and urban design capabilities using its technology to achieve these demands. LAN: How is GeoDesign framework and technology different from some of the traditional methodology for design? Nadia: Using the right technology, the GeoDesign process allows designers to integrate site data to create, design, visualize, assess, compare, and evaluate urban design and landscape planning projects, using evidence-based backing. At the same time, GeoDesign technologies can support your current workflows and improve the communication of your designs (plans) to the public and stakeholders, and essentially can help get the “buy-in” required to move plans forward, thus reducing costs by reducing delays. 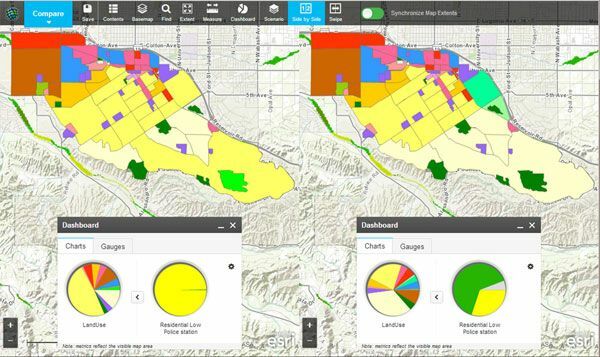 The right GeoDesign technology can help with workflows and overall project efficiency. 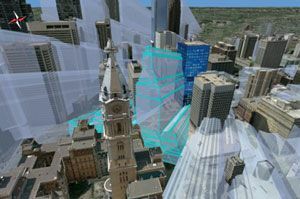 Esri Inc., the global mapping and GIS company (started in 1969), is one of the forefronts of the GeoDesign technology offering a “GeoDesign Solutions Platform”. As a side note, Jack Dangermond, the founder and president of Esri Inc., has a background in landscape architecture and studied at Harvard Graduate School of Design. He understands the importance of geographic data and incorporating it into design processes to achieve optimal design solutions. LAN: Who else are you collaborating with on your work in GeoDesign? 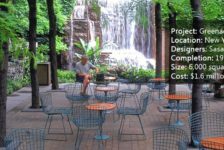 Nadia: Well, not directly with me, but there are a number of award-winning architecture and landscape architecture firms using the GeoDesign process and technology, such as Kongjian Yu of Turenscape and Doug Olson of O2 Planning and Design in Calgary. I had the pleasure of seeing their presentations on GeoDesign in the recent ALSA conference in Denver. They spoke about how the GeoDesign technology assisted them for zoning issues and help develop flood-protection plans for their sites. 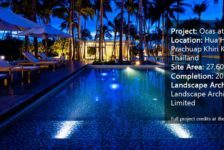 Also, other internationally renowned architecture, landscape architecture, and planning firms like Skidmore Owings & Merrill (SOM), HOK, and Sasaki Associates are also using the GeoDesign technology. Refer to this link on a past GeoDesign Summit Lecture by Kongjian Yu, professor and dean, College of Architecture and Landscape Architecture, Peking University, and president and principal designer of Turenscape. GeoDesign from Turenscape. Restoration Project. LAN: How can designers use GeoDesign as a tool to improve their designs? Nadia: Designers can use GeoDesign as a means to get real-time feedback of their designs based off of a set of rules, parameters, or goals/objectives. Specific software will allow the designer to dynamically change their designs and receive real-time feedback or information. 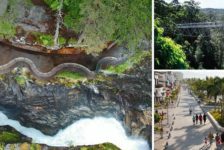 The GeoDesign platform will enable designers to compare and contrast alternative design scenarios and select the best option that meet the program needs and objectives and overall idea. Using the GeoDesign platform enables designers to defend their design decisions (backed by data) and take site analysis to a whole new level of sophistication. GeoDesign is a kind of DataScaping that allows the designer to take numerical data and integrate it to shape the new city or landscape. 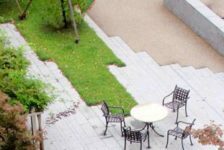 LAN: What kind of applications of the GeoDesign technology can be applied specifically to the work of landscape architects? Nadia: There are a number of technologies. Grasshopper for Rhino allows the designers to create complex forms and creative designs based on parameters and data inputs. 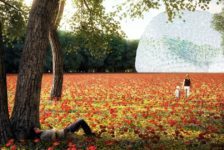 It utilizes parametric modeling to rapidly output different landscape designs. 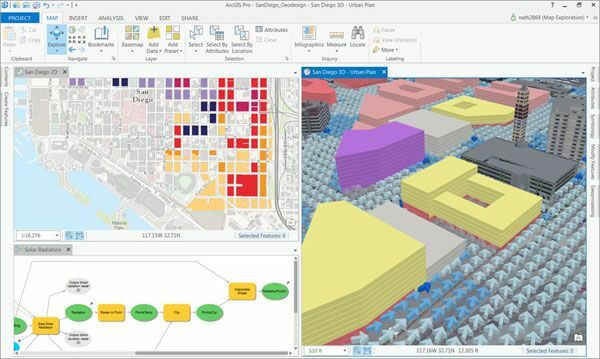 Esri has a specific “Geodesign Solutions Platform” targeted for the designer of the built environment. The GeoDesign platform includes a number of 2D and 3D applications combined to offer a complete suite of tools for design solutions. 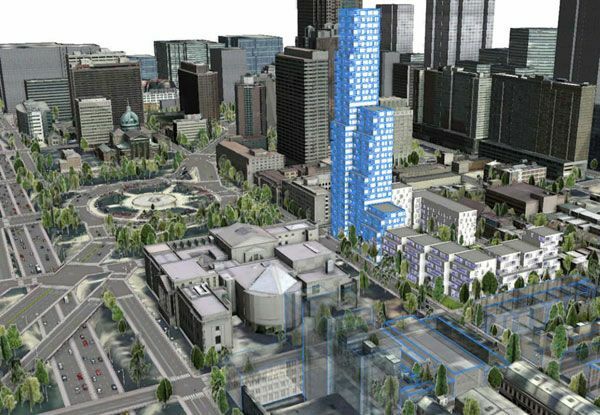 This includes GeoPlanner (web-based plan sketching and assessment), ArcGIS Pro (2d and 3d view analysis and modeling), and CityEngine (3d procedural modeling, CityEngine has also a cool “Complete Streets” package of streetscaping and urban design). LAN: What do you think is the future of the GeoDesign framework and technologies? 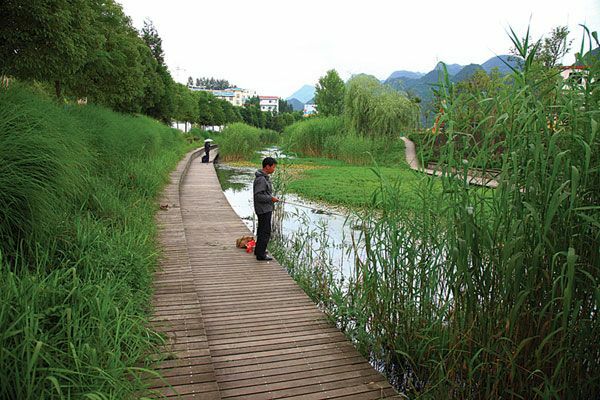 What role will it play in the field of landscape architecture? Nadia: I believe GeoDesign technology will become a standard and part of best practices in landscape architecture. As there is more of a need to design resilient cities and designing for future outcomes, the GeoDesign process can help with design of future needs based on the provided data. Data-driven design becomes more apparent, and offers intelligent designs. 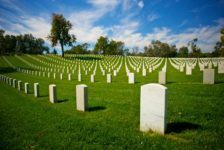 GeoDesign technologies will become easier to use but offer more advanced analysis and outcomes. 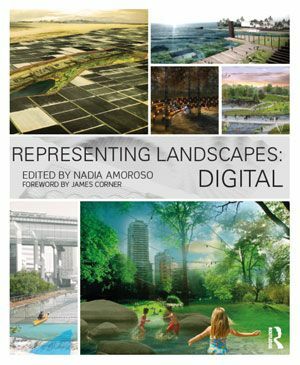 LAN: You’ve also just released a new book, “Representing Landscapes: Digital”. Can you tell us a little about what’s in the book? Nadia: The book is a visual collection of effective and visually stunning drawings and models composed digitally and done by students across the globe from various respected landscape architecture programs. The images are supplemented with critical and narrative essays on the topics of visual representation in the profession — contributed by studio professors — creating a valuable resource for students on the various techniques and styles used in communicating concepts. The book is structured by “drawing type”. For example, the diagrams, presentation plan, section-elevations, perspectives, etc, and these drawing types are defined and redefined by the respective contributor (professor), providing his/her point of view on the subject matter. I was also pleased to have James Corner of Field Operations to write the foreword and Roberto Rovira, chair of the Landscape Architecture Department at FIU, to write the afterword. 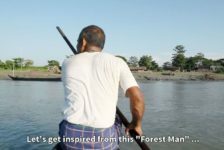 Their contributions have added great value to the publication. This book is also a resource for lecturers to use in their teaching, to aid students in developing their landscape representation. LAN: As an expert in digital design and data visualization, what are the most common mistakes you see students making when trying to communicate their designs? Nadia: Sometimes students add decorative background and “non-informative diagrams” to occupy white space. I believe in creative editing and not to include everything on your panel. Think twice before adding a drawing, and ask yourself does that drawing add “value” to the understanding of your project. Also, don’t add too much text. Try to use infographics to depict key information and facts. I also suggest looking at the writings of Edward Tufte, infographic guru.